KILF say that although Island Line is in the next franchise, its long-term future is still far from certain. They’re looking forward to hearing First MTR’s “exciting package of proposals”. Keep Island Line in Franchise (KILF) – the cross-party, community-led campaign to Keep the Island Line rail service in the South Western rail franchise – is cautiously welcoming the announcement by the Department for Transport (DfT) that First MTR has been awarded the next South Western Rail Franchise. 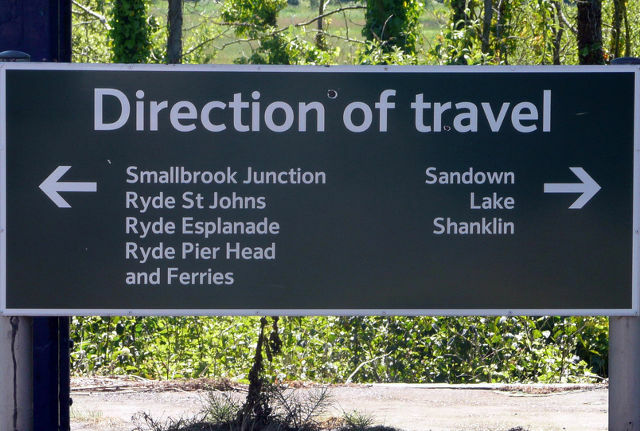 The DfT’s press release states that the new contract will see “better connections for the Island Line, and work with the Isle of Wight Council and other local bodies to develop a business plan and option for a more sustainable long-term future”. “We welcome the reference to securing a more sustainable longterm future for Island Line, which we can all agree on. However, we must not forget that the DfT’s original intention was to make Island Line a “separate, self-sustaining business”, and it is only when we threatened them with Judicial Review last summer that they backed down on this plan. “Island Line is a vital route for those communities it serves on the eastern side of the Isle of Wight. The initial indications are that First MTR is willing to work with the Island to find the best way forward for our local train service, but without explicit support (at this stage) from the DfT for investment in the route, it is difficult to see how a long-term solution can be put in place. 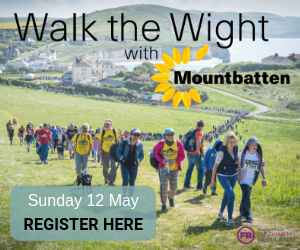 “We look forward to hearing from First MTR about the “exciting package of proposals to discuss with the Isle of Wight community” which they will be consulting on later this year. In particular, we look forward to hearing more about their ideas for using more modern rolling stock and a new passing loop to allow a half hourly timetable to be introduced. KILF is planning to meet with First MTR in the near future, and will keep campaign supporters and the wider public updated on the progress made. Furthermore, after making a presentation to the Taskforce last autumn, KILF will be making an additional submission in the near future, ahead of its report being published in May. 8 Comments on "Island Line: Campaign group gives cautious welcome to franchise news"
And where is our MP on this ?! Where is our MP on most things? Oh dear, looks like we have a DP clone in the wings. It could give the opportunity for MTR to invest in a tram system that would bring the IOW into the 21st century, which is what the majority of islanders want. . But is MTR planning to meet KILF or, indeed, even know what/who KILF are?